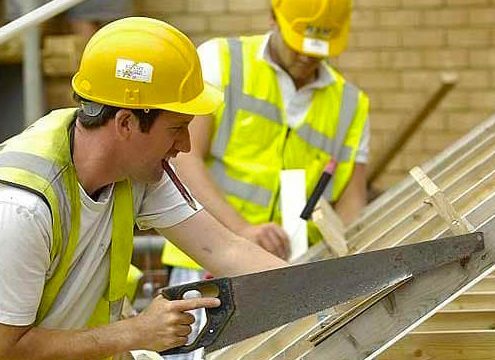 "You Can Trust Our Tradesmen"
We work with thousands of homeowners throughout England & Scotland to ensure they get the best job, at the best price! 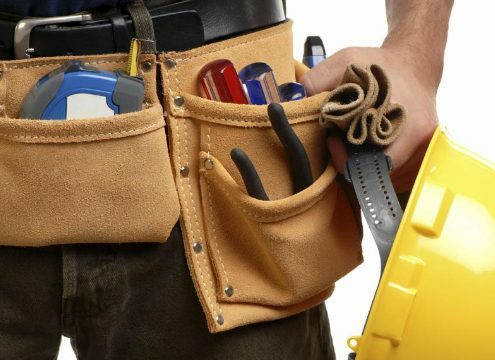 We have local, recommended tradesmen in England & Scotland on hand to offer you FREE quotations with guarantees. 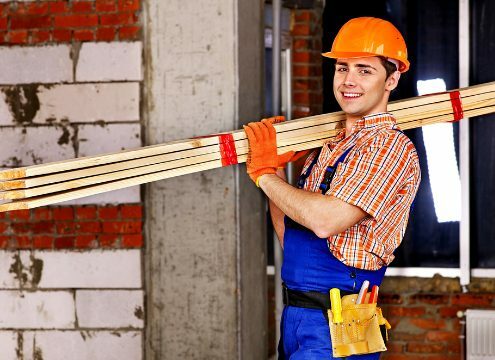 We take the hassle out of finding a local recommended Tradesman. We review their ratings, references, qualifications and insurances. You can stay in control, select how many estimates you want and when you want them, then choose the best! To get started simply complete the free quote form HERE – It’s quick, it’s easy and best of all it’s completely FREE! And many more trades and services! If you’re looking to get a job done properly, you want to find a trader you can trust to do a good job for a fair price. 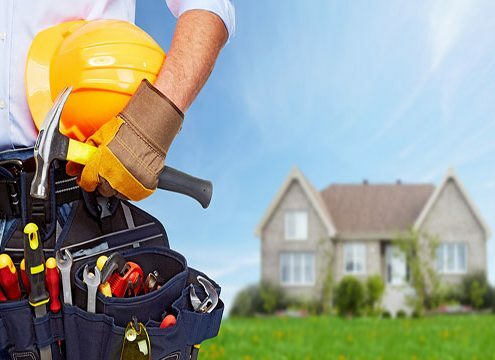 Trusted Tradesmen England & Scotland allows you to quickly find a local tradesperson in your area who can be trusted to provide a high standard of work at a competitive price, with a guarantee. 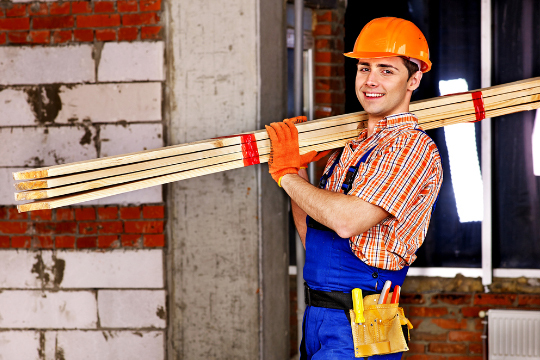 All our tradesmen are hand selected and interviewed. 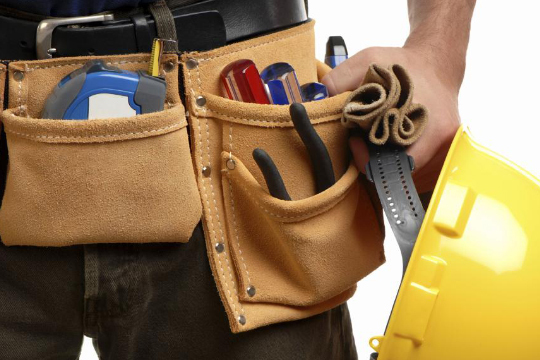 Our tradesmen must prove they are qualified and experienced with a proven track record. 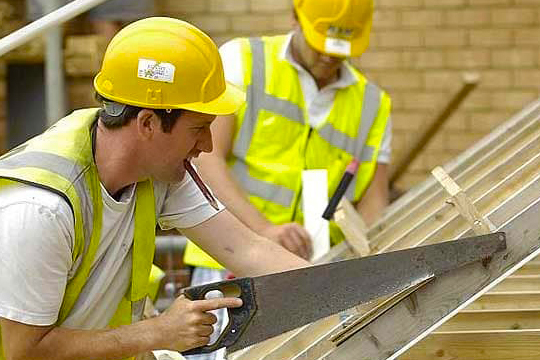 You can view the company profiles of all trusted tradesmen in your area who suit your job. 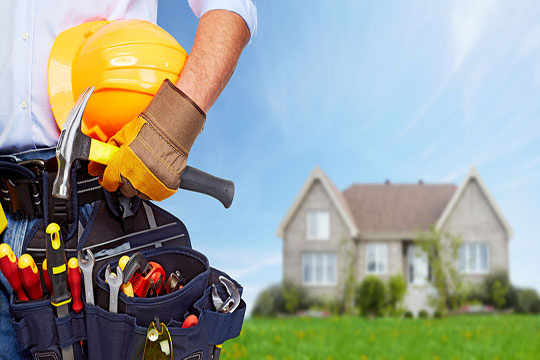 Reviews from previous customers are also available to help you to select the ideal tradesperson. You can speak to our team at any time on the phone or via email to arrange the best man to suit your job and get your free quote. Be honest and transparent in all dealings with clients. Inform you of any call-out fees in advance before coming to you. Let you know straight away if they can’t do the work. Keep appointments and arrive on time (calling in advance if they need to reschedule). Be realistic about when they can start work and how long it will take. Be courteous. Treat you, your property and belongings with respect. Keep you in the picture about all aspects of the work. Deal with queries promptly and professionally. Never demand upfront cash payment without supplying a receipt. Never be verbally or physically abusive or threatening to a customer in any way. We are over the moon with our new driveway. It was nice to have a free quote and look at a few different options before making the commitment. Thanks to Trusted Tradesmen we had complete peace of mind! We would definitely recommend. 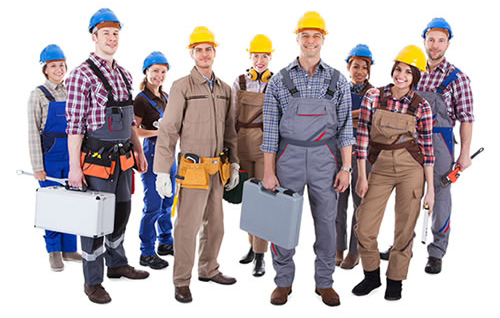 They have so many good tradesmen to meet your requirements. 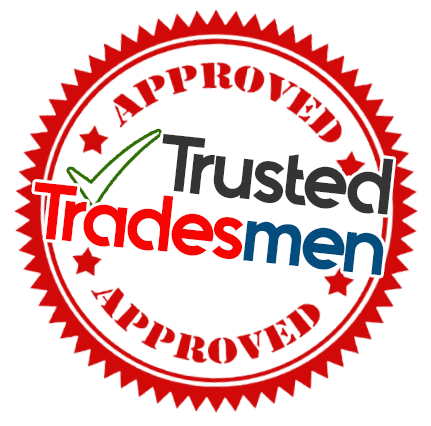 We have used Trusted Tradesmen on a few occasions, for a new boiler back in November and again in January for our roof repair, so good to know your going to see a local tradesman and the guarantee means you don’t need to worry. Wont go anywhere else again, delighted with both jobs. We found Trusted Tradesmen on Facebook and they were able to provide us with three quotes on our new property conversion. It was wonderful to not have to go through various companies. They did everything from the roof to the driveway. They even helped us get planning permission, a really great knowledgable team with the best tradesmen in Scotland.